The 49th International Tropical Timber Council (ITTO) session is taking place in Libreville, Gabon next week, from the 25th to the 30th of November. 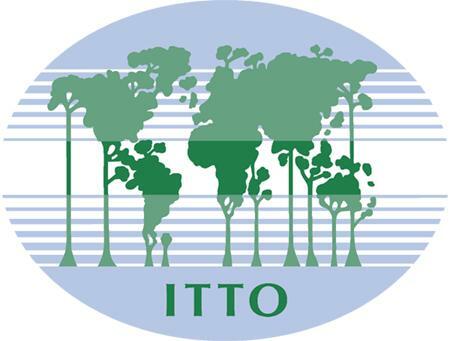 The ITTO promotes the conservation and sustainable management and the use and trade of tropical forest resources and will be joining forces there with four committees – Finance and Administration, Economic Information and market Intelligence, Forest Industry and reforestation and Forest Management. In 1986, when the ITTO started under the auspices of the United Nations, its aim was to look for a solution to a problem which seemed unsolvable – on the one hand to stop deforestation of tropical forests and on the other to maintain tropical timber trade as one of the key factors for economic development in tropical countries. Almost three decades have gone by with constant negotiations, and at least conservation has also become an important consideration in negotiations. The ITTO’s influence has gone further than focusing on tropical forest information to include non-tropical timber trade data, thus allowing for the consideration of non-tropical timber issues as they relate to tropical timber. On the agenda are the aim to accept an equal share of responsibility in decision-making and project development policies between tropical developing countries and developed consuming countries. Social participation in project work and involvement of trade organizations are also a key feature to be discussed for successful implementation of forest conservation policies. Local expertise from producing member countries is now proving a better way to formulate and implement new projects, coupled with frequent meetings with local governing bodies and shortening decision times, thus furthering quicker action in the field. Ecological balance is being attained by developing national policies for sustainable use and conservation of timer, showing sustainable development by trading in well-managed forests and providing valuable foreign exchange to developing countries and local employment while protecting natural habitats from destruction. Supporting the interests of local communities dependent on the forest will also help to develop industrial tropical timber reforestation and other forest management activities such as rehabilitation of degraded land and finding alternative means to keep the forest alive and thriving. The session in Liberville will aim to enhance the capacity of members to implement strategies for achieving larger exports of tropical timber and timber related products from sustainably managed forests and bring greater transparency in the dealings in international timber markets. The Five-Leaf System recommends the Global Meetings and Events Expo 19-21 November in Barcelona! Where the global meetings and events industry connects……. Get in touch so we can meet! FIVE-LEAF SYSTEM on PORTUGUESE TELEVISION! After two years of very hard work and much pleasure, we thank EVERYONE who has helped to make this possible!CONGRATULATIONS TO ALL 1229 FIVE-LEAF SYSTEM MEMBERS FROM 104 COUNTRIES AROUND THE WORLD! 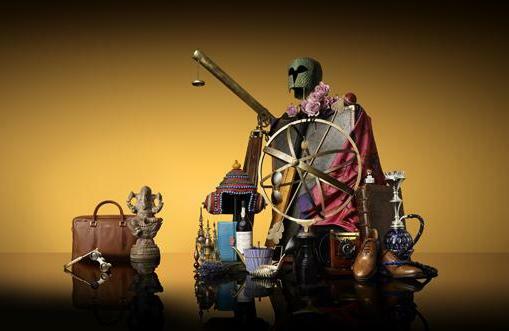 Check out tomorrow Thursday 14 November – SIC NOTICIAS CHANNEL – 10:50-15:50-20:50-01:50.